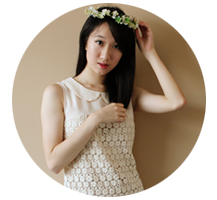 Clio Professional is the birth child of a group of talented makeup artists who were seeking for their creative colour world back in 1993. They collaborate with manufactures from France, Italy, Germany, amongst others to come up with quality products. Thus, it wasn't long before they became one of the top makeup brands in Korea. In spite of their success, Clio Professional continues to better herself by meeting ladies' needs to stay beautiful and confident and maintain individuality. And just so you know how fabulous this eyeliner is, 100,000 pieces of Gelpresso Waterproof Pencil Gel Liners were sold in its first week! 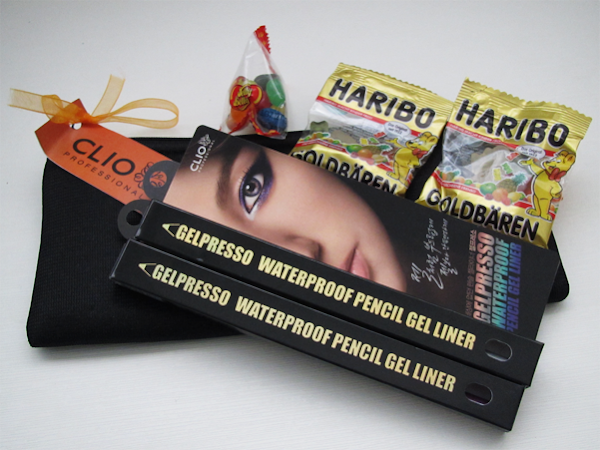 "Gelpresso pencils are so easy to use and glide on with such ease. 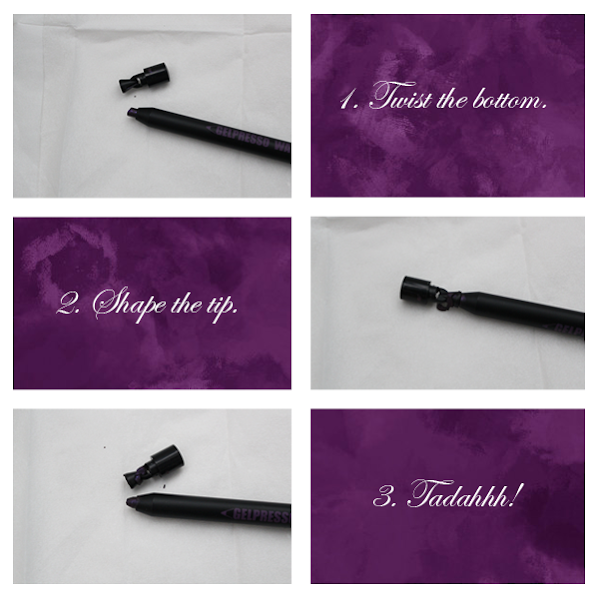 This realyy is my new favourite eyeliner." Gelpresso Waterproof Pencil Gel Liner comes in 6 shades; Beige Shine, Dark Choco, Metallic Silver, Star Purple, Golden Black and Chic Navy. I received the colours 5 Metallic Silver and 6 Star Purple. These are the 2 shades which Hyo Lee used in her posters to create the signature Korean pop star look. And here are the swatches! 6 Star Purple is a deep purple with shimmers that I couldn't really manage to catch with my camera. ): Do swatch when you are in Watsons! It is so pretty! 5 Metallic Silver is stark greyish white with shimmers. Applying it in the inner corners of your eyes will make you look really awake! 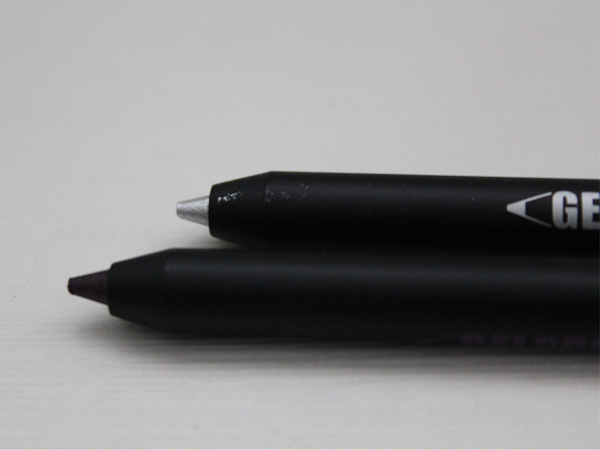 The Gelpresso Waterproof Pencil Gel Liner works on the twist-up concept, so no sharpening is needed. A sharpener, however, is provided for you so that you can make the tip as pointed as you want it to be. It is a little difficult to work with though, because the liner is really soft. I broke mine twice. You really need to be gentle with it. The Gelpresso Waterproof Pencil Gel Liner glides on easily and smoothly across my skin, so there is no need for any tugging of the skin. It blends easily, though I find that I have to work quite fast. Once dried, it was a tad difficult to try and make the purple blend into the silver (in the above photo.). This is a much watered-down version of Hyo Lee's look. What I did was to apply 5 Metallic Silver to the inner corners of my eye and do a cat eye with 6 Star Purple. I finished it off by tightlining and drawing on my waterline with a black eyeliner. This is a simple everyday look. 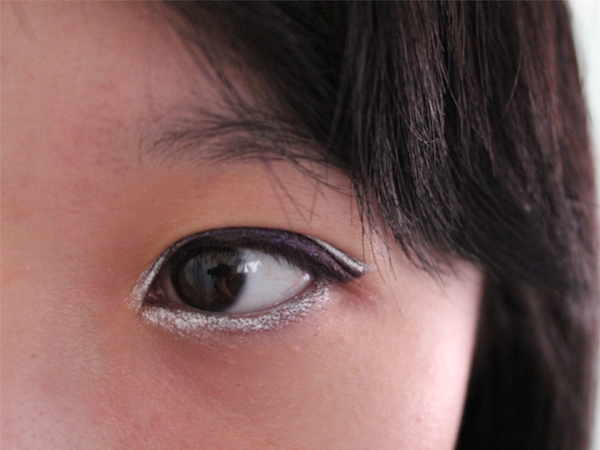 I did a cat eye with 6 Star Purple and then, drew beneath my eye with 5 Metallic Silver. 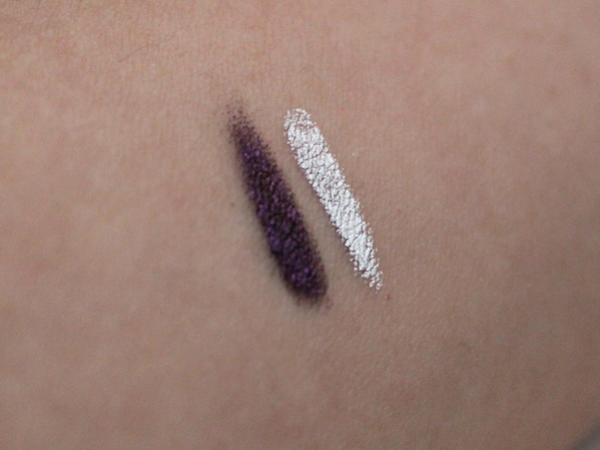 For this look, I drew a silver cat eye on top of the purple one. My eyelids fold quite a bit, so only the tails of the silver is left peeking out, emphasizing the purple. So those are the 3 simple variations that I came up with the 2 Gelpresso Waterproof Pencil Gel Liners I was given. These liners are available at selected Watsons at $18.90 each. 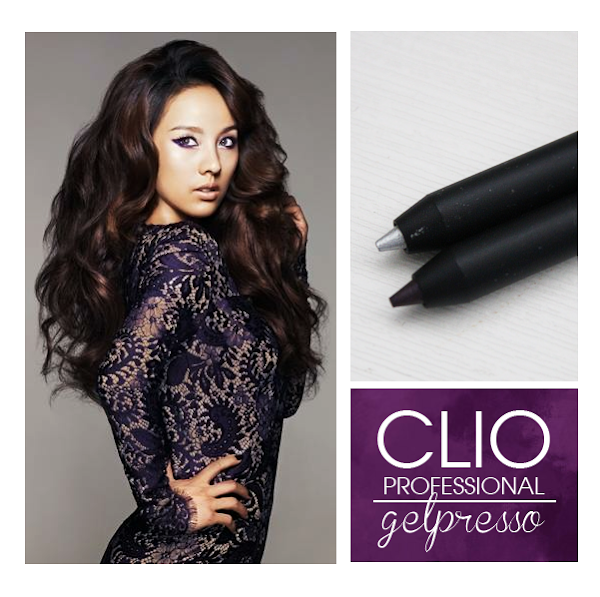 I think Clio Professional is having some discounts now, so do check the brand out when you are there! (: I'm pretty interested in Beige Shine, Dark Choco and Chic Navy!